With almost 5000 different lizard species living all around the world, there’s no doubt that these reptiles have established themselves in the lives of human beings. In ancient times, the Greeks and the Egyptians believed that lizards were signs of good fortune and wisdom. Even today, we use the term ‘lizard brain’ to describe our most primitive instincts, hinting to our evolutionary roots. Below, we’ve assembled a lizard tattoo dictionary, spelling out the meaning behind each one of these tattoo designs. Read on, and learn all about your inner reptilian! Chameleon: with its natural ability to blend in with the surrounding environment, the chameleon tattoo design has come to represent one’s ability to adapt the new life circumstances. Gecko: found on all continents except Antarctica, the gecko symbolizes renewal, agility, and cunningness. Iguana: native to Mexico and Central America, the iguana tattoo design represents patience, creativity, and understanding. Salamander: known to emerge in rainy weather, the salamander tattoo design symbolizes the element of fire, and it represents a passionate nature. Tribal Lizard: a cultural symbol for indigenous people, the tribal lizard tattoo design expresses a connection to one’s ancestors. 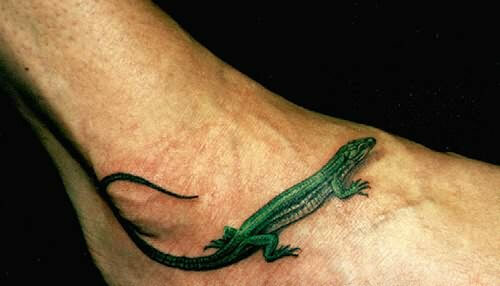 The Haida people and indigenous Polynesians associated tribal lizard tattoos with spirituality. Lizards have been the subject of art since ancient times, and their symbolism is rich in meaning. 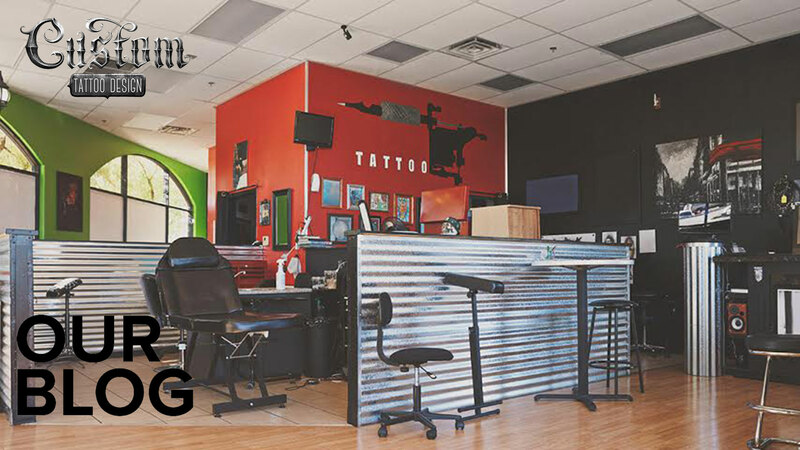 Whether it’s their exceptional adaptability or their agile nature, lizard tattoos can make eye-catching designs that resonate with everyone. If you know of any other interesting lizard tattoo designs, let us know about them in the comment section below!